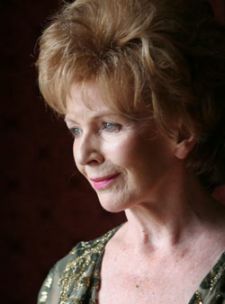 Congratulations to Edna O’Brien, winner of the 2011 Frank O’Connor Short Story Award. Since her debut novel The Country Girls Edna O’Brien has written over twenty works of fiction along with a biography of James Joyce and Lord Byron. She is the recipient of many awards including the Irish PEN Lifetime Achievement Award, the American National Art’s Gold Medal and the Ulysses Medal. Born and raised in Co. Clare she has lived in London for many years.